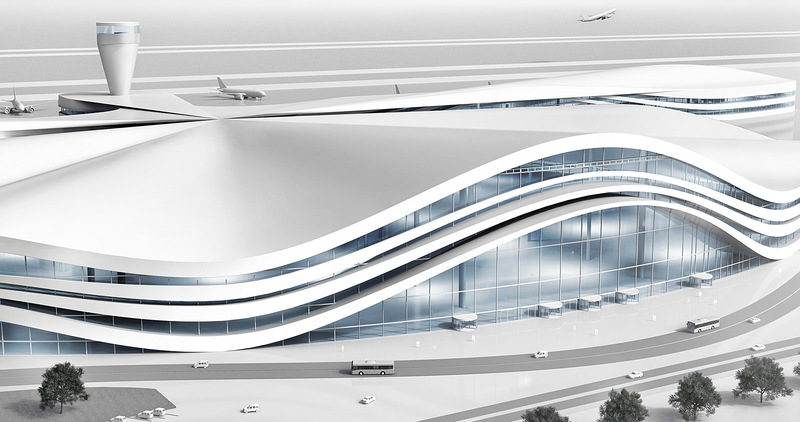 Nowadays, airports are much more than just a gateway to other countries. They have long since developed into modern cities where the pace of life is set by the smooth rhythm of flight arrivals and departures, as well as the requirements of passenger safety. Preconditions: clever system solutions that satisfy several functions at the same time. Travellers should be able to enter the airport building with their luggage without any fuss or bother. 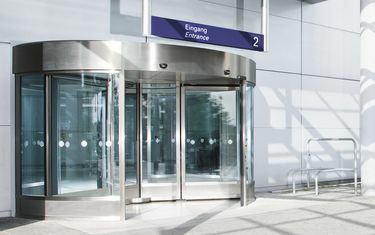 This can be achieved with large-capacity revolving doors – the energy-efficient solution for entrances with a high passage frequency. The fully automatic GGR large-capacity revolving door is secured according to DIN 18650 and EN 16005, it is type-tested by TÜV and, thanks to the folding leaves, can be used in escape and rescue routes in Germany. 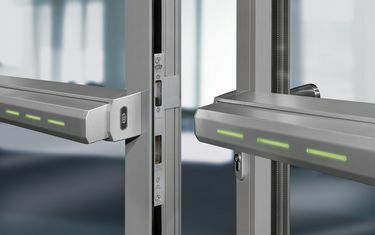 Unobstructed escape routes in case of danger and prevention of uncontrolled access: this is provided by the electrically-locking Touch Bar EVT. The function is extremely simple. The LED display clearly indicates the "locked" or "open" status and is intuitively recognisable for the user. When locked, the door is secured by the locking points of the locking system. 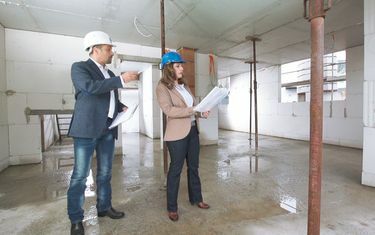 Automated ventilation and extraction, with fast, natural smoke exhaust in the event of fire; powerful push-pull forces, large opening widths and synchronous activation of several elements. 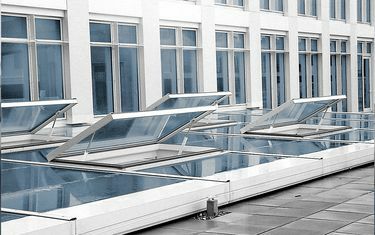 All of this works, even with heavy skylights or facade openings – with spindle drives. The solution is perfect for combination with the ELTRAL TA 60 door drive: in this case, swing doors can be used in entrance areas to admit air for the purpose of smoke and heat exhaust ventilation. Airports operate 365 days a year, 24 hours a day. They need to cope with large numbers of people. 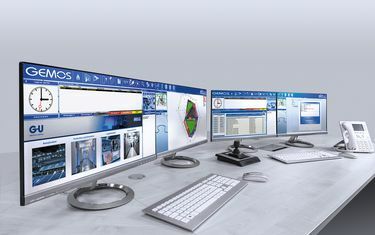 Using the non-proprietary GEMOS management system, the security control centre can maintain an overview even at peak congestion levels – the highest standards of security are reliably maintained. All the individual trades that are required for this are combined in one system, and operated with only a single interface. Another advantage: an existing system can be expanded without interrupting normal operations.